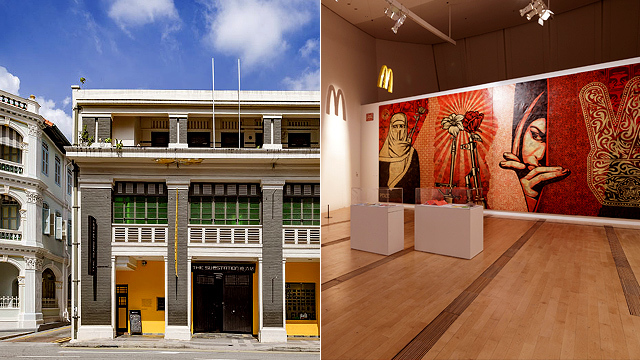 Learn more about the Colombian artist. (SPOT.ph) Most artists have a penchant for breaking the rules or going beyond the status quo—be it in doing a sculpture of a half-fish and half-horse, ditching the use of punctuation in a poem, or playing around with the proportion of the human form. 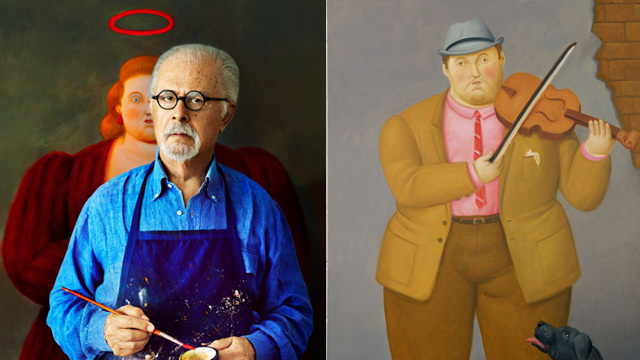 For Colombian artist Fernando Botero, painting exaggeratedly voluptuous figures and portraits was his way of sending a message through art; and attendees of Art Fair Philippines 2019 can see his works first-hand during the three-day event from February 22 to 24 at The Link in Makati City. 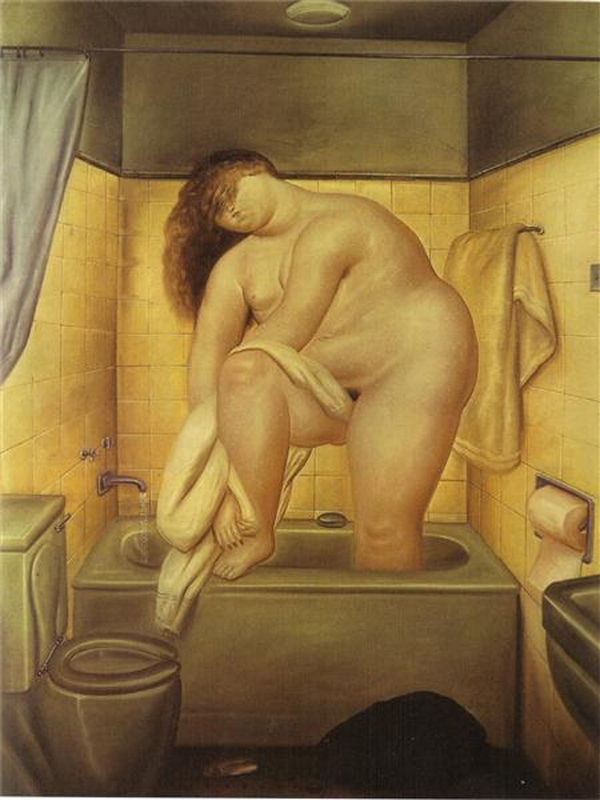 In a 2010 interview, Botero used the phrase "fat figures" to describe his collection of neo-figurative paintings. 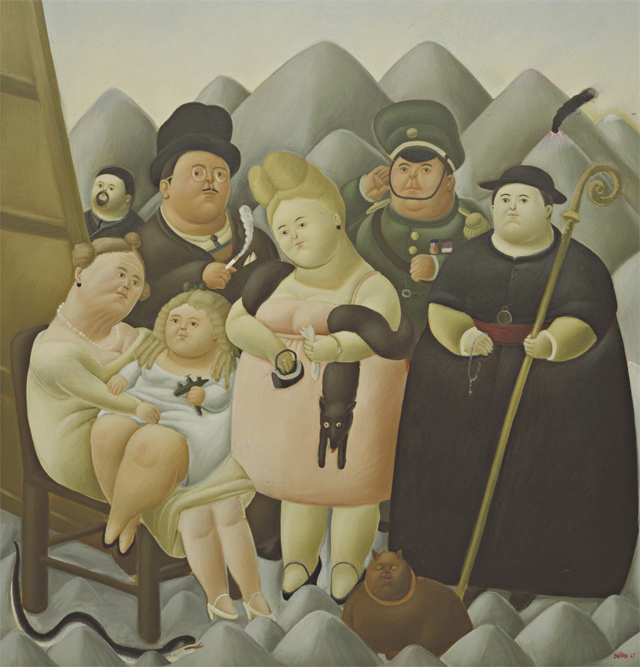 He is most known for the portrait “La familia presidencial” (1967), which shows the president of Colombia, a general, and a bishop as pot-bellied figures with plump cheeks and chubby limbs. Critics have described this work is a social commentary on the excessiveness and corruption of people in power. 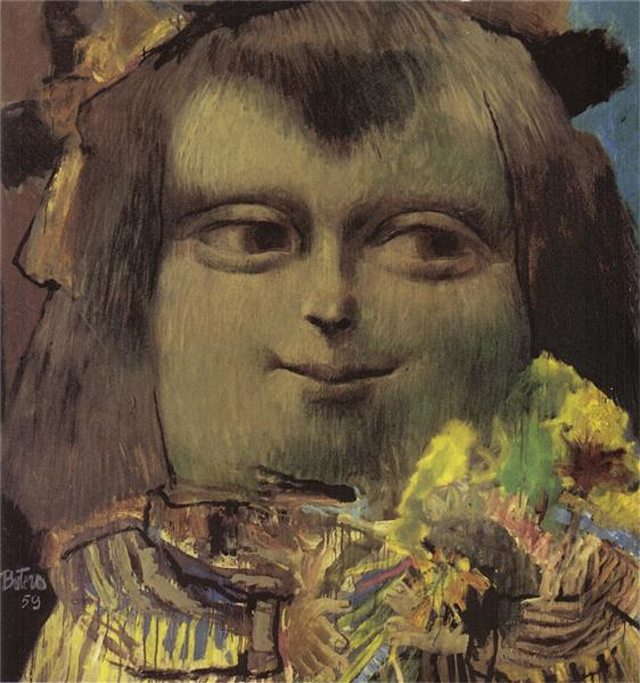 He also repainted the face of Mona Lisa as a 12-year-old child with a pudgy form in 1959, which somehow evokes how Botero copied paintings of European masters while traveling the continent and visiting the museums in Paris and Italy in the early 1950s. 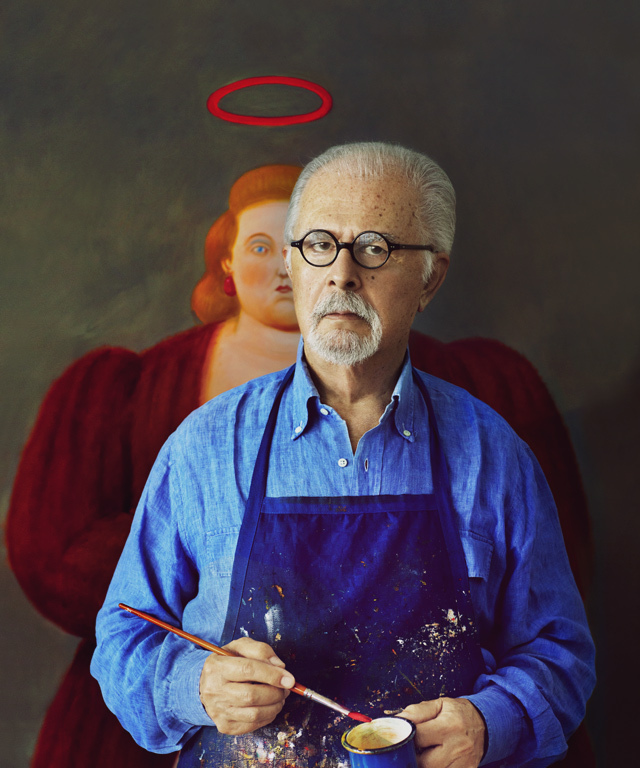 It was his way of studying the techniques of Francisco de Goya, Diego Velázquez, Paolo Uccello, and Piero della Francesca—paintings that he did not have the opportunity to see while growing up in Colombia. 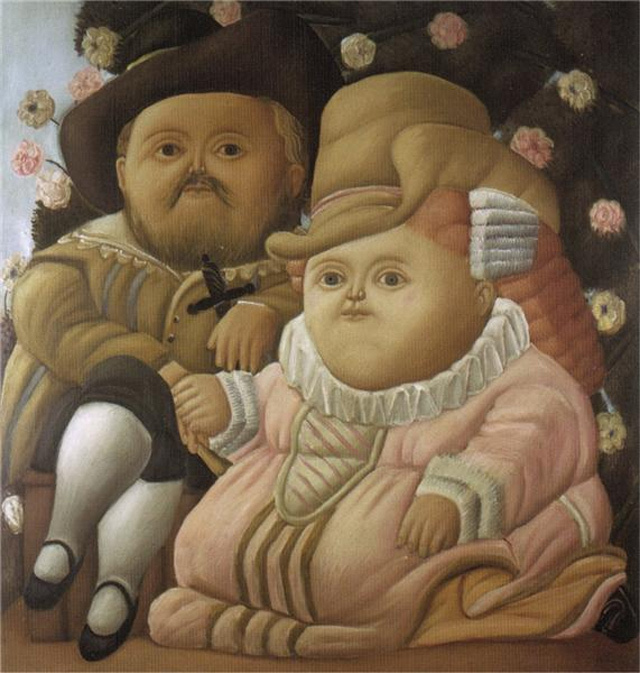 In the late 1970s, Botero started creating sculptures which focused on rotund subjects. Some of his most popular bronze figures include "The Left Hand" (1992) and "Maternity" (1989). The artist currently divides his time between Paris, France, New York, and Tuscany. Most of his works are on display at The Museum of Modern Art in New York, the Art Institute of Chicago, and the Museo Botero in Bogotá. Art Fair Philippines 2019 runs from February 22 to 24 at The Link, Parkway Drive, Ayala Center, Makati City. For more information, visit Art Fair Philippines’ website.